​﻿​Thank you for your enthusiasm and willingness to serve as a Team Manager! The fun and success of USTA Junior Team Tennis in Memphis could not happen without all of our dedicated volunteers, parents, coaches and teaching pros who serve in this very important role! Below you'll find how-to's, links, and step-by-step guides to assist you in your season. For all the helpful resources you need to get started, see the Net Generation Team Tennis Account Creation and Safe Play help guide, along with FAQ's. Click here if you're already a Team Manager but need to renew / update your Safe Play through Net Generation. NOTE - If you have already completed Safe Play but do not know your 16-digit NCSI number to enter into Net Generation, you may retrieve it by following this link. 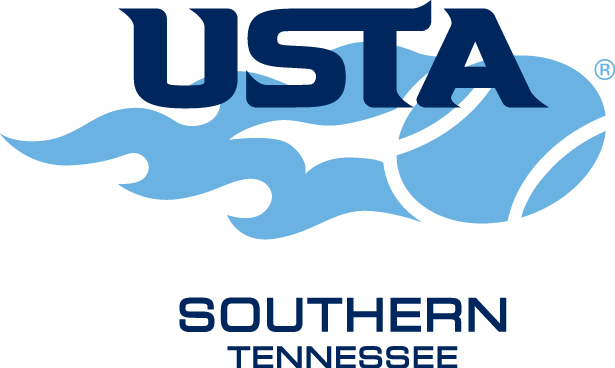 Feel free to contact Tyler Strong with USTA Tennessee with any questions or concerns regarding this process. Visit www.netgeneration.usta.com to get registered as a provider today! Note - Refer to pages 36-42 of "The Code"
FIRST, team managers must complete the USTA Safe Play Process via Net Generation. To ensure a safe and fun environment for all participants, the USTA has developed "Safe Play." Click below to renew or to get started. Once you receive your "green light", you will be current for two years. Next step is Safe Sport. Thanks so much for your willingness to serve! Enter Access Code: SSFD-CST3-95CL-QBN5 ​(please note letters are in CAPS) You will be prompted to create an account and will then have access to your learning dashboard. How do I update my USTA membership information? How do I create a new non-member child account? How can a parent link their child to their account? 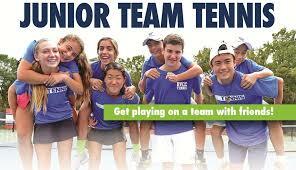 ​Our Junior Team Tennis Managers are the backbone of every league in Tennessee. Visit link below for some shared resources from USTA TN that can help make your experience as a manager both fun & easy!